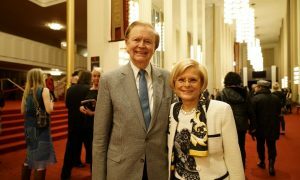 ATLANTA—Hank Dean was instantly drawn to the ladies with flowing dresses that glided across the stage when he went to see Shen Yun Performing Arts. 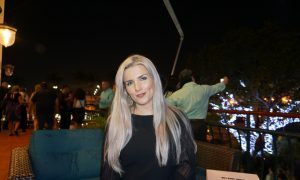 “The way they dance, they flow, I mean it’s just like, it’s almost unreal. They’re so smooth and graceful, I mean all of them, they’re really good!” Dean said. 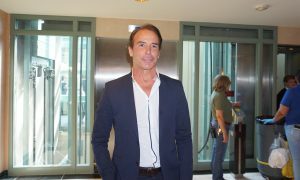 Dean experienced the traditional dance and music performance at the Cobb Energy Performing Arts Centre in Atlanta, Georgia, on April 11. The New York-based company is in the midst of touring the world with the mission to bring back genuine traditional culture to the modern world. 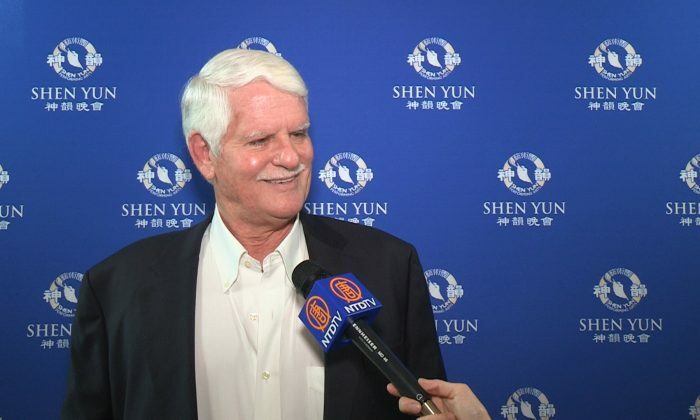 Dean, who was a CEO for several companies throughout his career before retiring, said Shen Yun’s mission is important. “You don’t want to lose all your heritage,” he said. “Heritage is good, it gives you roots and where you’re from and gives you strength,” he said. “So I think these things add to making people more productive and people getting along better,” he added. 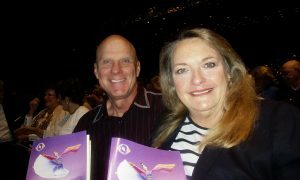 Dean said his key takeaway after experiencing Shen Yun is that people need to live harmoniously while working together. Harmony is one of the many universal values and themes the performance depicts through its dances and stories. 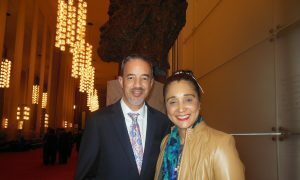 Many of Shen Yun’s stories showcase historical events, myths and legends passed down generation after generation, and modern day pieces including those portraying today’s real-life human rights abuses in China. They portray themes like spiritual devotion, the benevolence of gods, good and evil retribution, and the search for the meaning of life, according to the company’s website. Such values are foundational to traditional Chinese culture and are not political in nature. Dean said he was also sad to learn that Shen Yun is unable to perform in China, adding that hopefully, that could change one day. 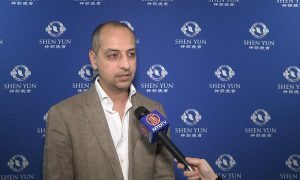 Although Shen Yun showcases Chinese culture, it has been barred from performing in communist China. In fact, their performances have repeatedly faced interference from the Chinese embassy wherever they perform. This is because the Chinese Communist Party (CCP) sees traditional Chinese culture, which is deeply rooted in Buddhism, Taoism, and Confucianism, as its greatest rival—it is also something Shen Yun is trying to revive. Instead of preserving the culture, the CCP has launched many movements aimed at dismantling China’s 5,000 years of civilization and traditional culture. From cultural sites and temples to ancient relics and people’s beliefs, much of China’s history and spirit were destroyed after the communist regime seized power. 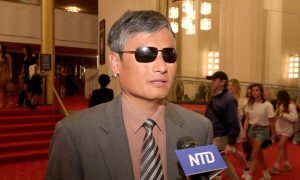 This is why Shen Yun is determined to bring back everything that truly defined the Chinese people.